Path of a Bullet Now Available! is available for the Ike lover on your list…even if the Ike lover is you! A year in the making – Path of a Bullet is chock full of nuts…as well as psychos, dirtbags and sleezeballs of all kinds, but don’t worry – Ike is there to save the day! If one book isn’t enough Ike for you please visit my website – www.blindoggbooks.com – for the rest of the collection! 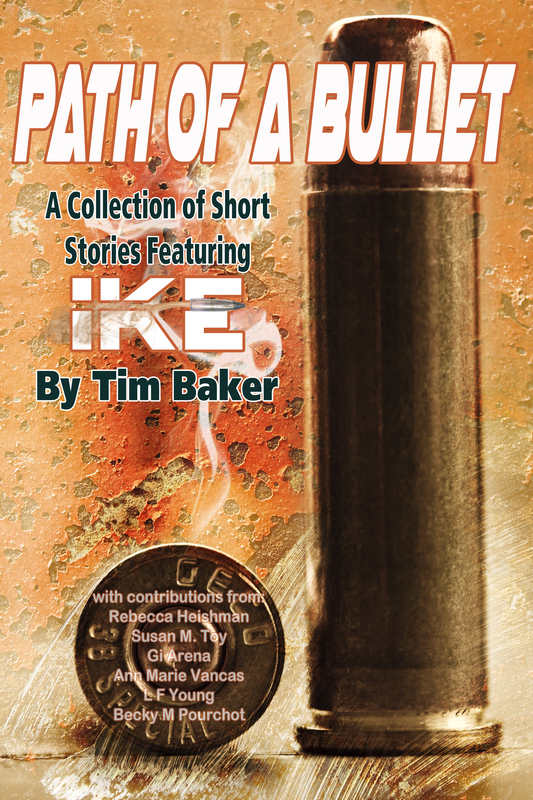 I am very excited to announce that Path of a Bullet – A Collection of Short Stories featuring Ike will be available on December 1. I was extremely flattered by that endorsement, and I’m fairly confident that Path of a Bullet will live up to Seumas’ praise. This book was a year in the making. It contains 18 stories…but only 12 of them were written by me. The other six were written by writer friends of mine. 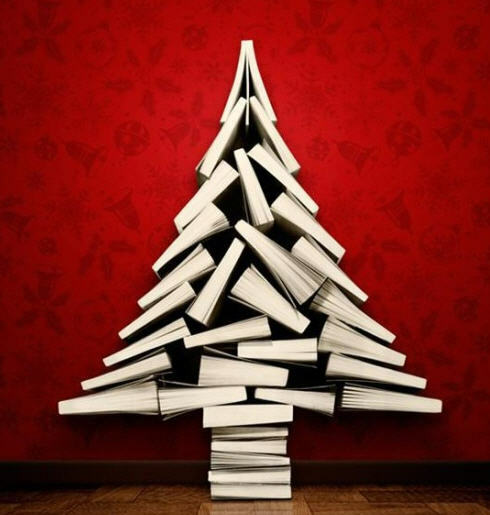 For some of them it will be the first time their work has been published…making it a very special occasion indeed. Over the past twelve months I had lots of fun writing my Ike vignettes, but I have to admit – it was just as fun working with the contributing authors too. It was also very flattering that these writers thought enough of me and my work not only to become involved, but to write fan-fiction about my character. I can’t think of higher praise for a writer. This was my first attempt at compiling an anthology, but the experience was so positive that I plan to make it an annual event. I’ve even come up with a possible title for next year’s version…Muzzle Velocity. I’d like to take this opportunity, once again, to thank all six of my guest authors for their hard work and dedication to the project and I’d like to thank you, the reader, in advance for supporting independent authors.